Home of 84 articles dedicated to the history of the SpongeBuddy Mania website and forums. 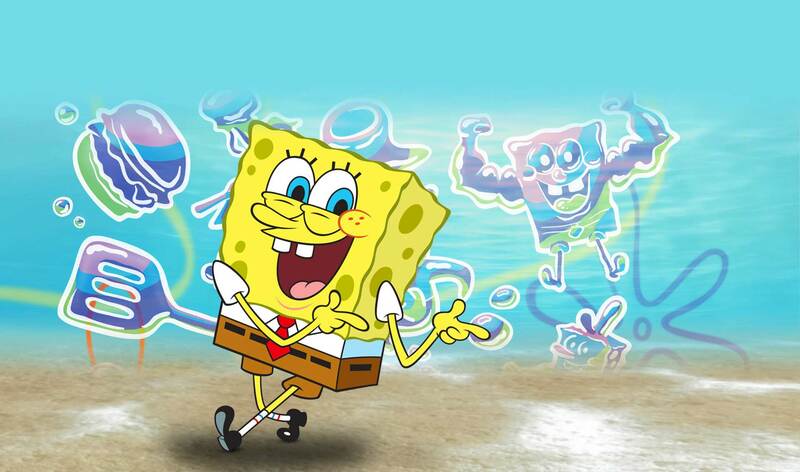 Welcome to the SpongeBuddy Mania Wiki. As far as we know, nothing happened on this day, or the template for today has not been created. If you would like to add information, click on the 'edit' link to the top right. This page was last modified on 25 August 2012, at 22:45.